Oppo has its Oppo F3 Plus smartphone last year in India and the company has now announced another flagship in the family. 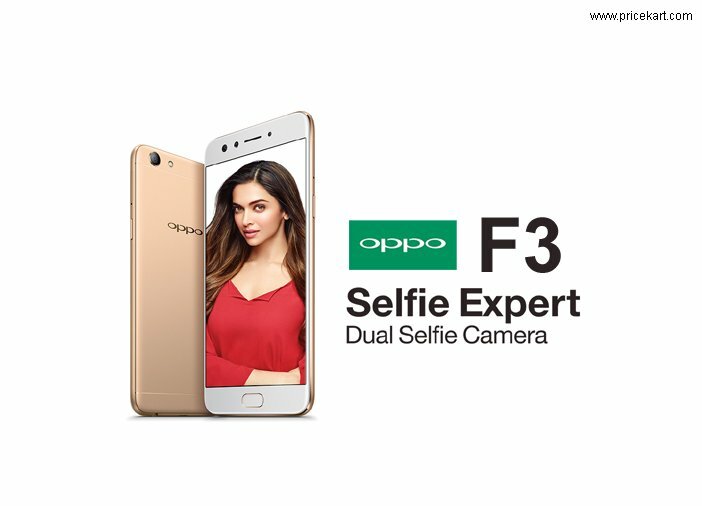 The company is about to launch the Oppo F3 smartphone with dual selfie camera in India on May 4. Oppo mobiles announced that it has partnered the upcoming blockbuster film Baahubali to launch the upcoming mobile. The price and availability details of the device will receive on May 4. Oppo has revealed some information about the Oppo F3 as of now. The design of the upcoming mobile seems to be a bit different than its predecessor. The front panel of the smartphone is identical to the Oppo F3 Plus. It seems like there is a fingerprint scanner embedded in the home button. The company believes that the new Oppo F3 will fulfil the user’s expectations thanks to its high-performance hardware along with the optimised software. The wide-angle camera setup at the front panel is said to bring more composition in selfies. Will Yang who is the Director at Oppo India has said in a press statement that the company is pleased to have their association with the Baahubali franchise, which is currently the most popular and awaited Tollywood movie in India. The Baahubali movie is in pursuit to offer the best visual experience to its audience. 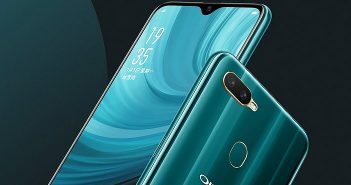 Whereas Oppo as a brand has the pursuit to offer the perfect user experience, great features, and breathtaking photography especially in Selfies, Yang added. Further, he said that both the Baahubali and Oppo have pushed their boundaries to provide brilliant technology and bring a great consumer experience with its new offering. To recollect, the Oppo F3 Plus was released last month in India at a price of Rs 30,990. 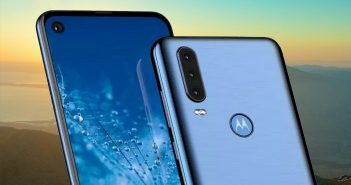 The biggest highlights of the device were its dual selfie camera module, a sleek metal design, and a 4000mAh battery. The Oppo F3 appears to be a smaller variant to the Oppo F3 Plus. So, the upcoming mobile is expected to be priced comparatively lower than the F3 Plus. There is no detail whether the partnership with Baahubali will reflect the price or other features of the Oppo F3. 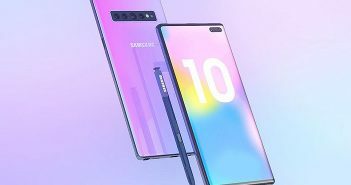 All the details are expected to be revealed by Oppo on May 4.